John Thompson created his SpringFramework.guru site in January 2015 and started out sharing free content and courses as he continued to work on his 'definitive' spring framework course. However, after listening to the Online Course Coaching podcast along with other podcasts on the topic, John restructured his approach and published a number of smaller courses and made over $3,000 in January 2016. When it comes to creating his online courses, John, as an expert in his field really has to step back and concentrate on teaching the basics. What seems glaringly obvious to him is still unknown to the student, so care must be taken to ensure all required learning is included in the course. 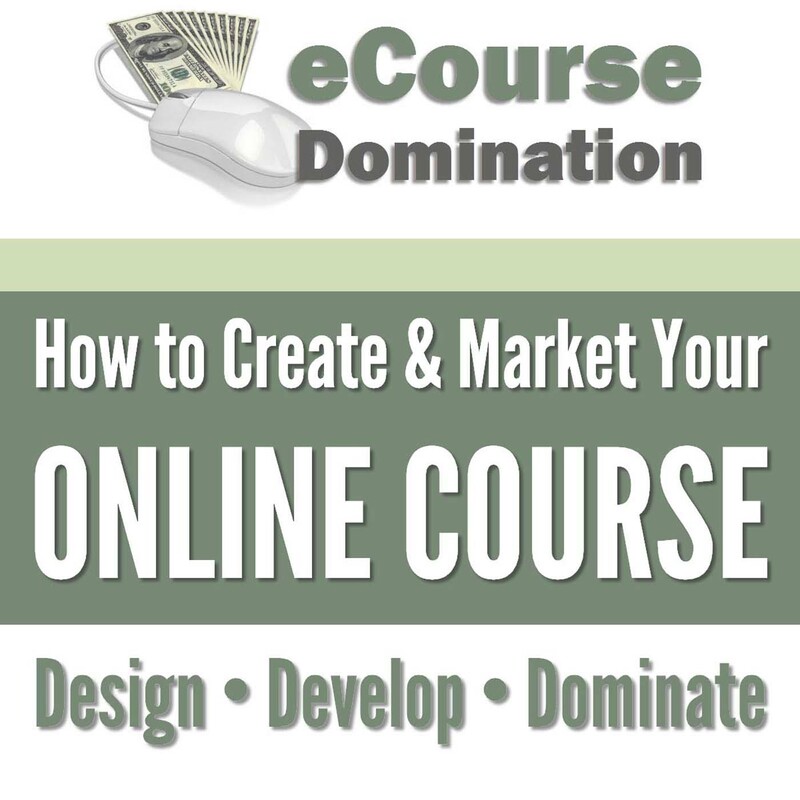 John says becoming an online course creator is a lot of work. There are a number of skill sets you need to acquire (or outsource), setting up a website, creating content, SEO, email lists, marketing lists, the tasks seem endless and time consuming. Creating free, quality content has been the primary driver of traffic to John's website along with careful attention to search engine optimization. The next step was setting up an opt-in to a newsletter. John was building his audience before he built his course. He had a list of people to market to once his courses were released. John has a free course which he offers as a lead magnet and finds a good number of students who sign up for his free online course happily enrol into his paid courses. By breaking his course up into smaller units, John found that firstly he could complete a course and get it to market and secondly students are more willing to purchase smaller courses. It all comes down to “One problem, one solution”. Ideally, each course should be short and concentrate on proving a solution to a very specific problem. You should seriously consider setting up a WordPress website if you haven't done so already. Create quality, free content, rich in keywords to attract generic traffic to your site. Include an opt-in list and offer something of value that relates to your topic. It could be a newsletter, cheat sheet, resource list, etc. Engage your audience. Find out what their challenges are. If you find your course content growing into an epic production and you're still not close to completing it, you should consider breaking it down into separate courses. Each course should provide a solution to a specific problem. Load your content onto multiple platforms such as Teachable, Udemy etc.